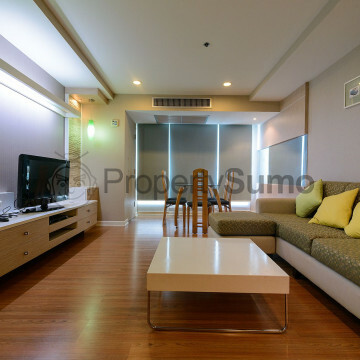 This modern residential complex is in the heart of Bangkok and is perfectly suited to those who like to get out and about, making the most of the fabulous city around them. 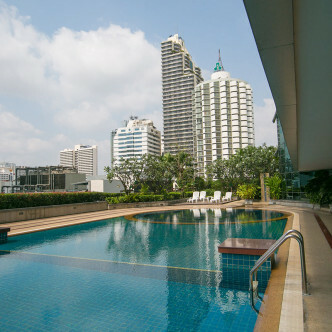 The facilities here are impressive with a large pool showing off the best of the Bangkok skyline and large gym with everything you need to work out. 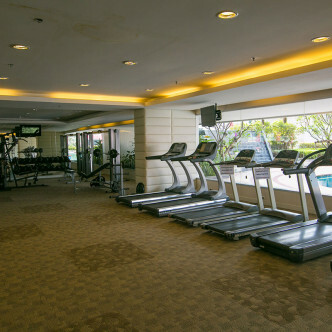 In addition these is also a sauna to relax those muscles after working out, and the gardens are nicely maintained. 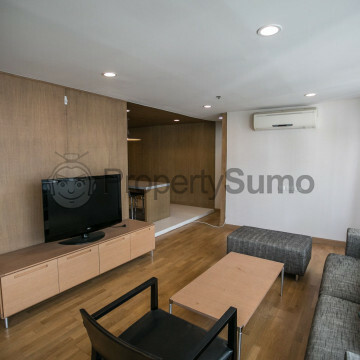 The Trendy Condominium is in a great location. 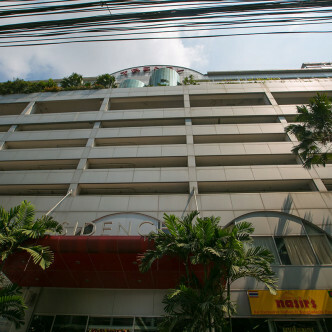 It is a five minute walk from Nana BTS, and soi 13 is situated next to soi 11 which is one of Bangkok’s most well loved places to go out in being home too many popular bars, clubs and restaurants and it is opposite soi 8 which also has many nice places to eat. 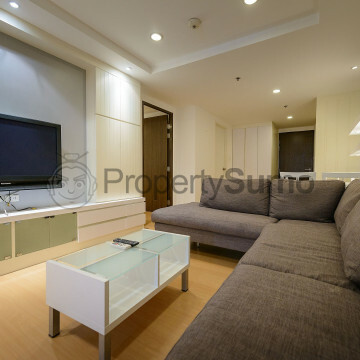 There is good access to international schools, an international hospital and supermarkets.